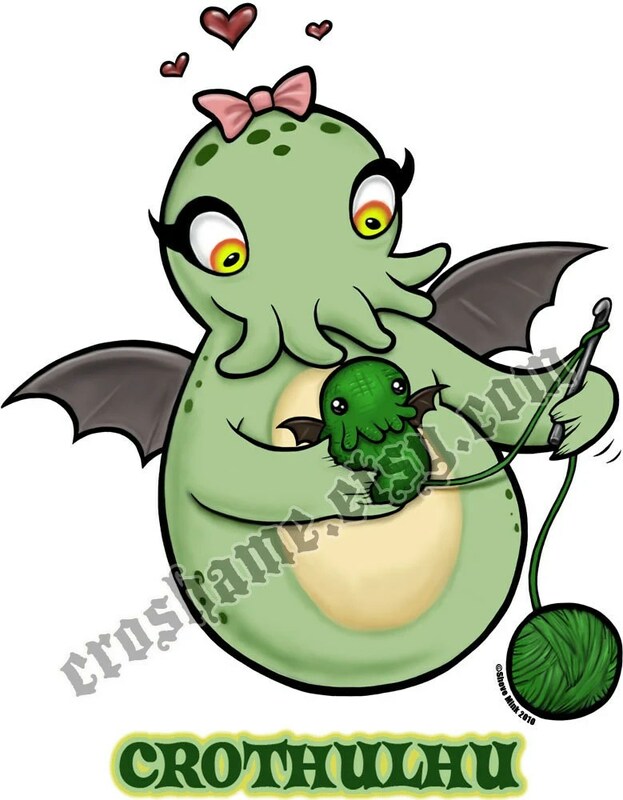 Crothulhu prints are now available at the Croshame Etsy shop! I’ve recently gotten many requests for Crothulhu t-shirts. I’ve been trying to get some printed professionally, but finding a place to do it affordably is apparently harder than staying awake during The Mclaughlin Group — very difficult indeed. Until then, I will try to make some more shirts myself in a variety of sizes, so please stay tuned for that. 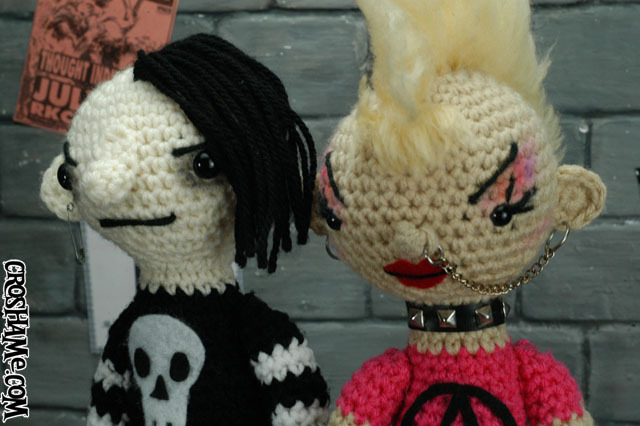 Also a reminder (in case your memory is short) that The Odd Couple is currently available at the Etsy store as well! This entry was posted on February 16, 2012 by croshame. It was filed under Etsy Store .